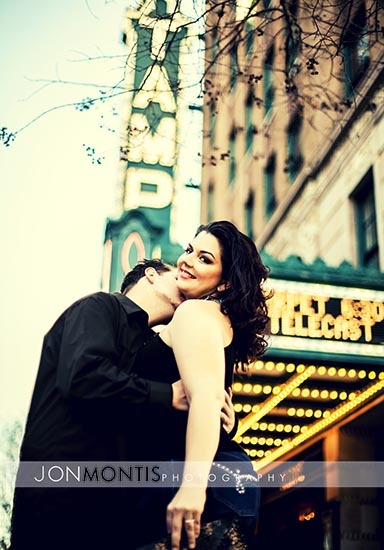 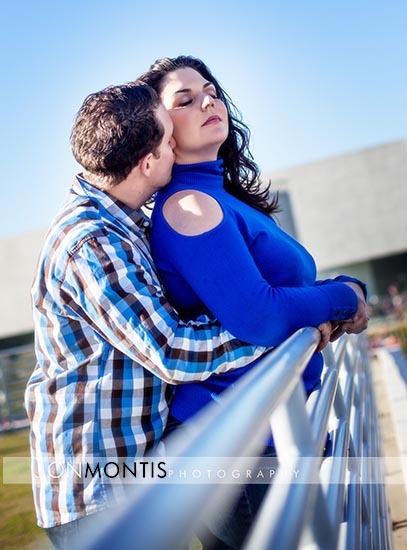 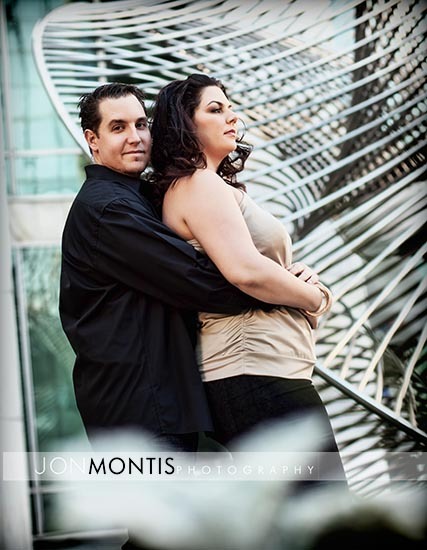 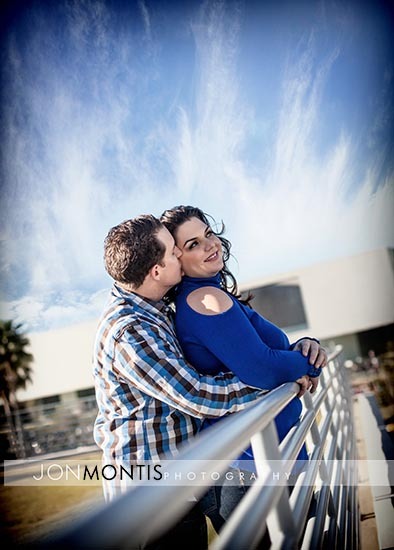 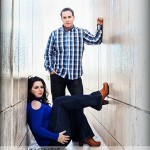 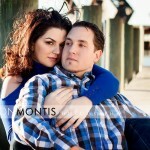 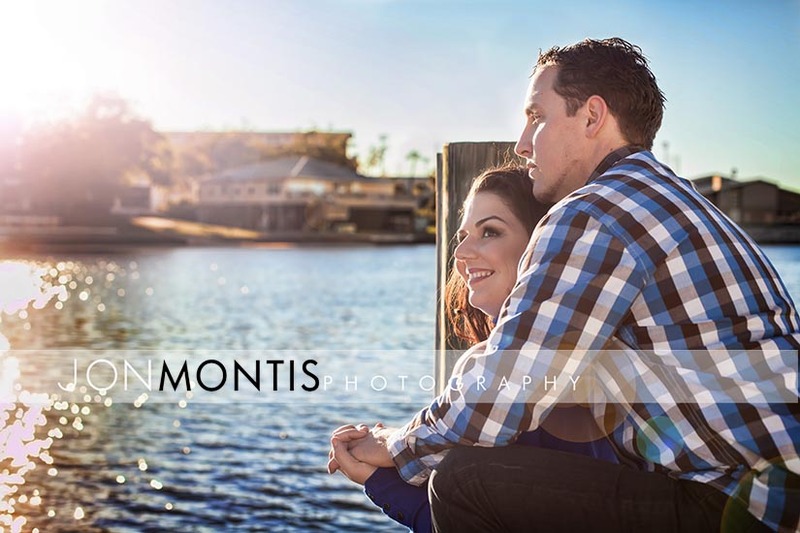 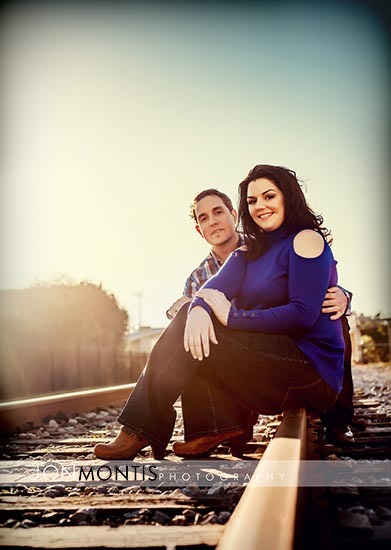 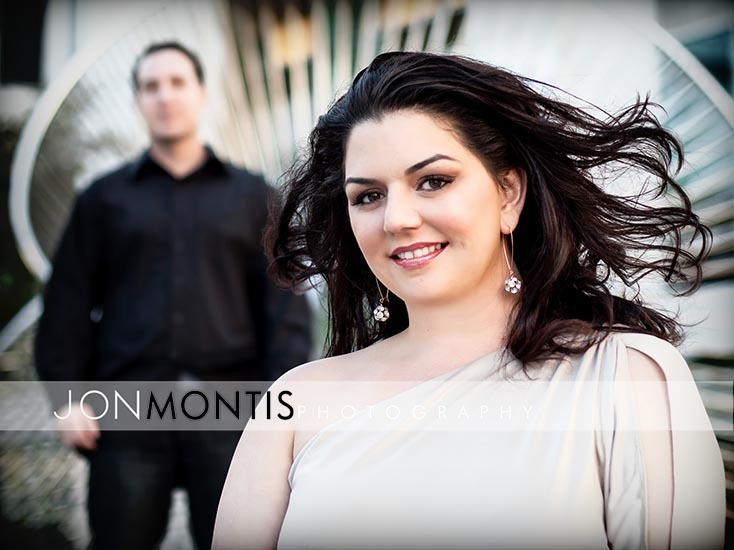 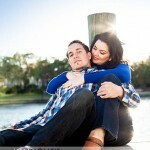 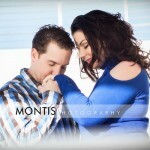 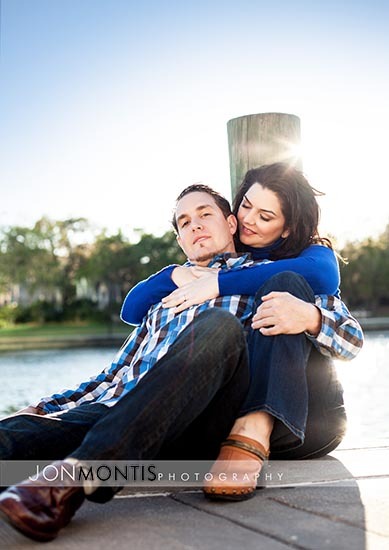 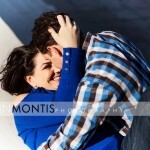 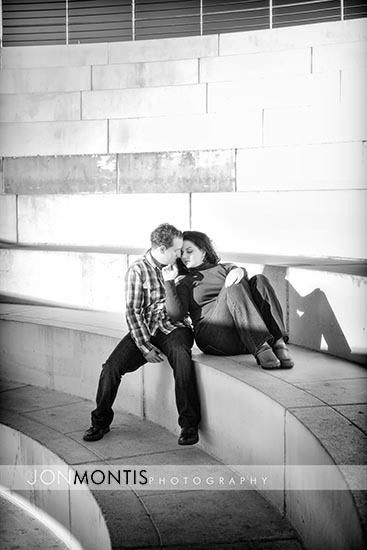 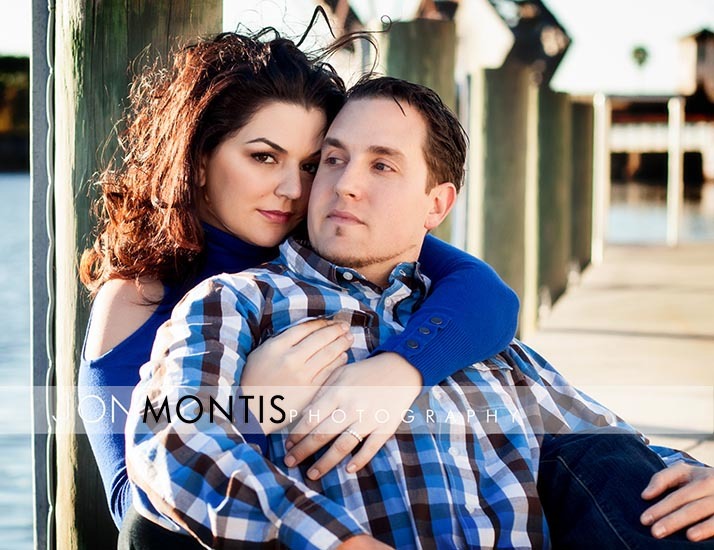 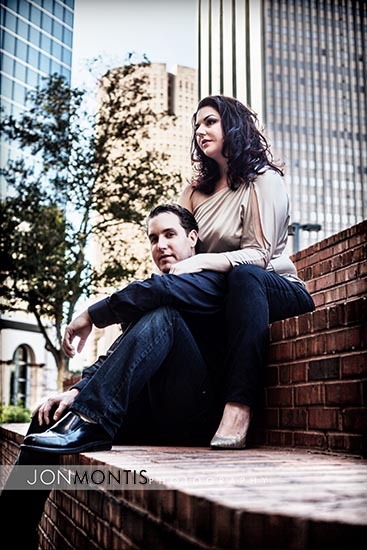 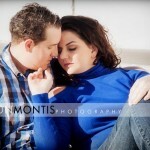 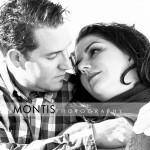 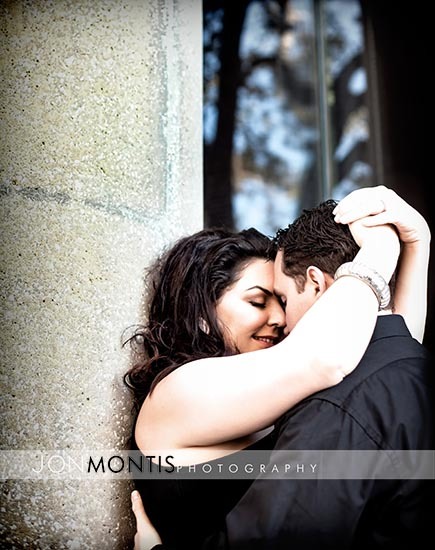 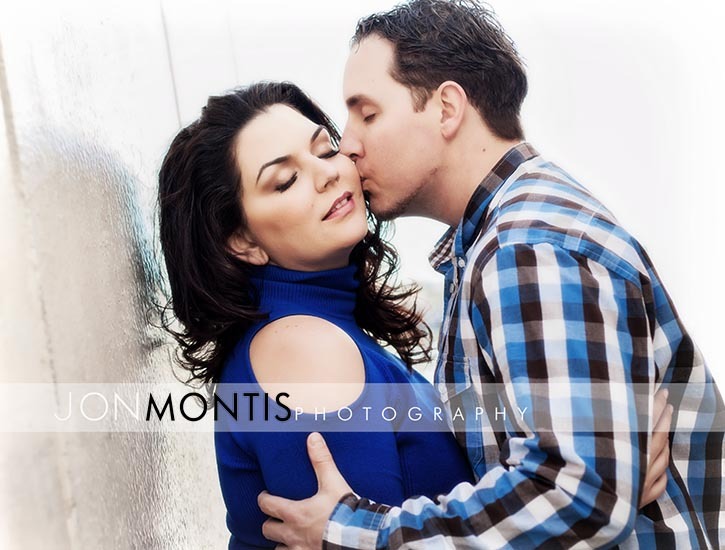 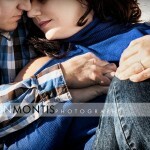 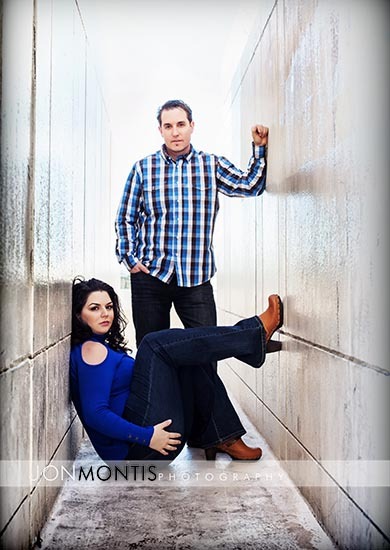 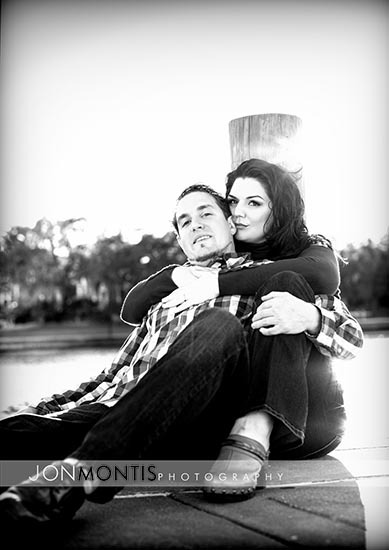 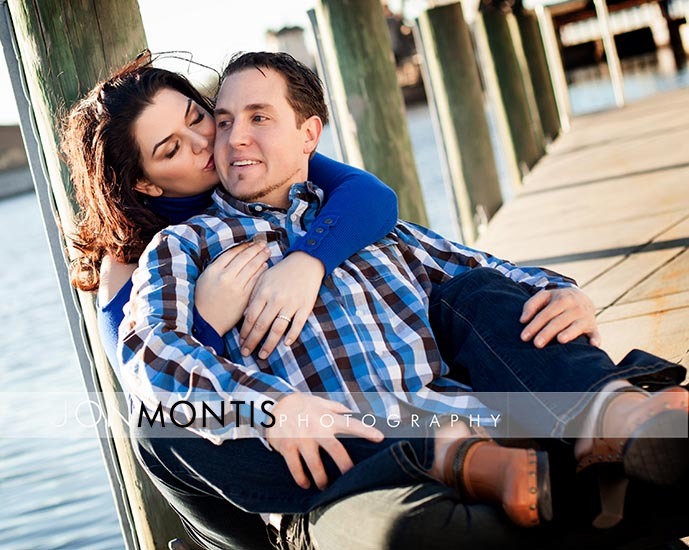 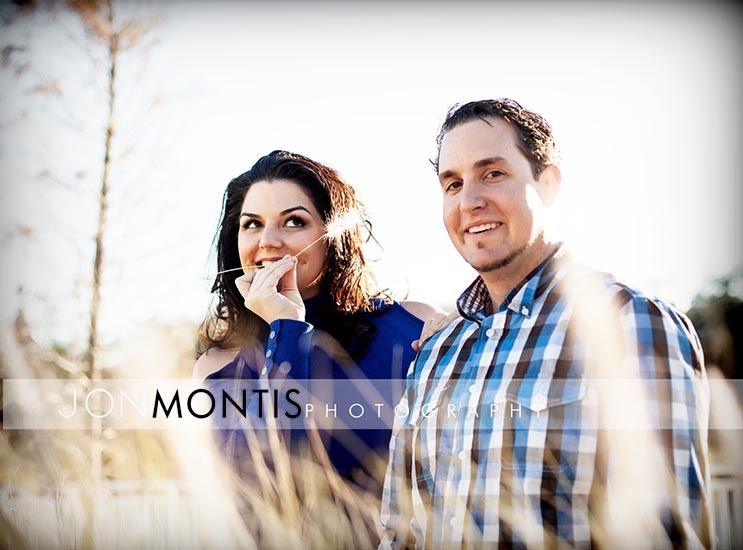 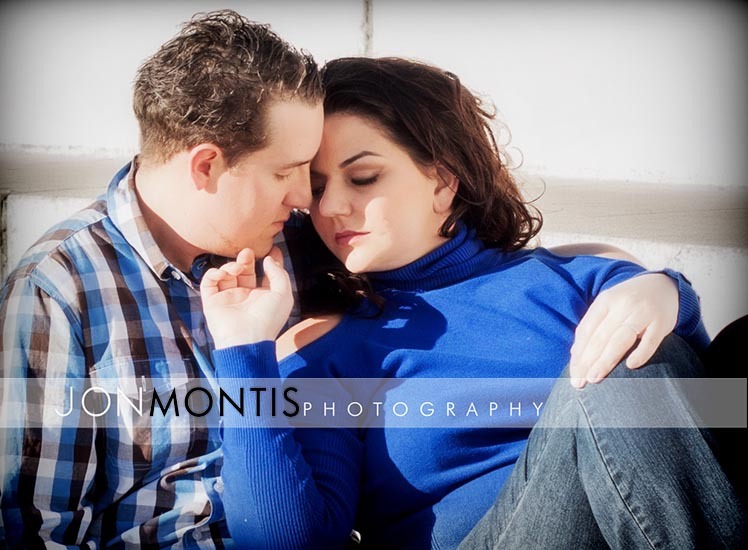 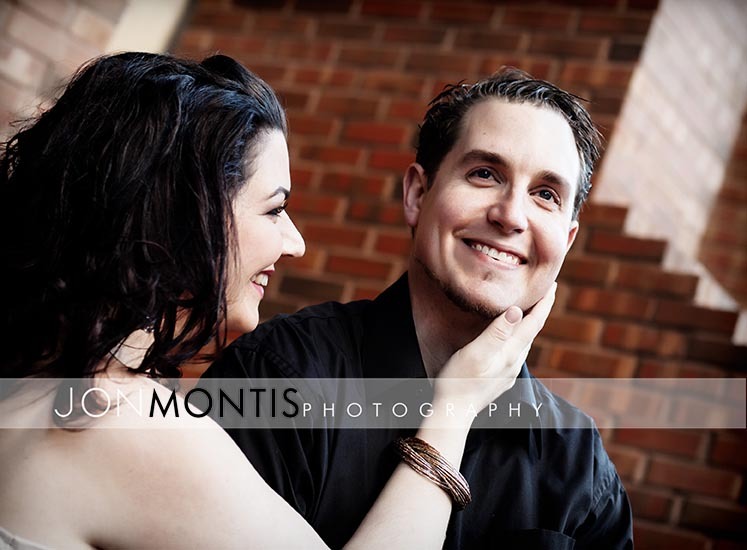 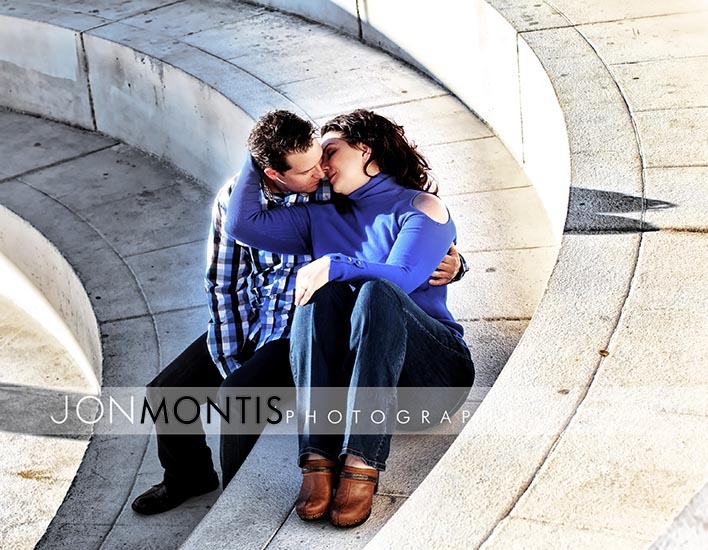 Nicole and Jake are a delightful couple from Tampa that are perfect together. 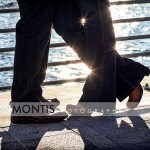 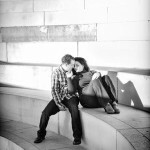 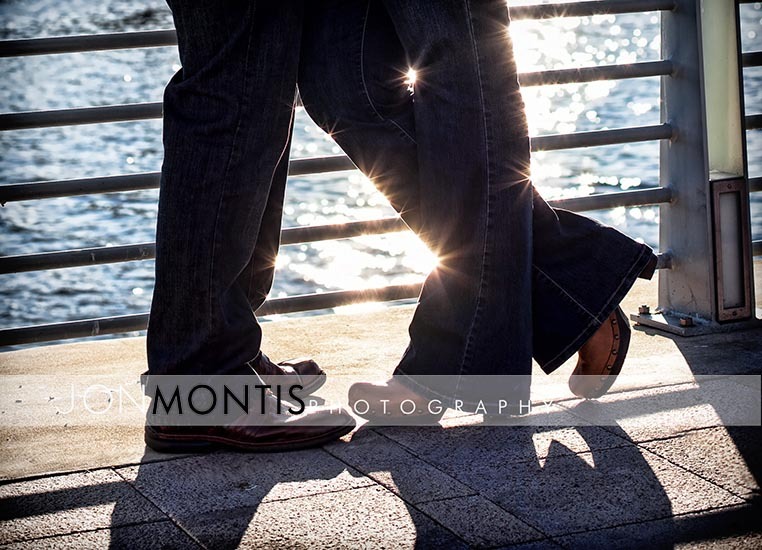 We had a great time walking around downtown, finding perfect spots for their engagement session. 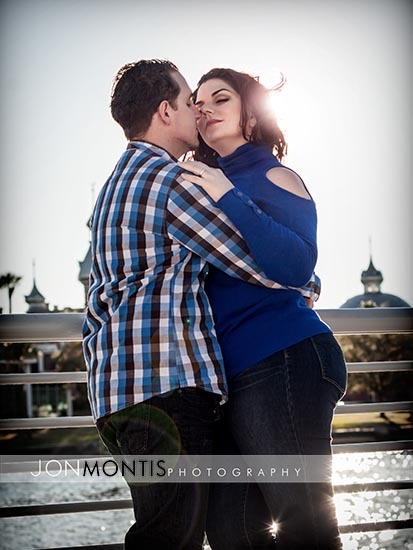 It was a little chilly and breezy (for Tampa) but we still had a lot of fun making our way through the city streets, winding up in Curtis Hixon Park. 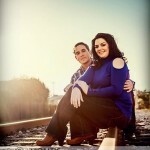 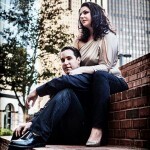 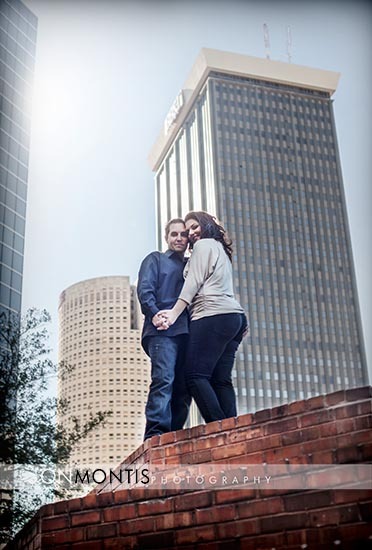 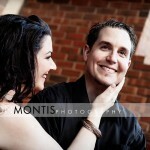 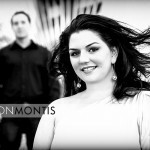 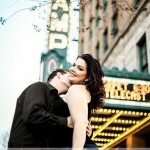 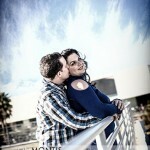 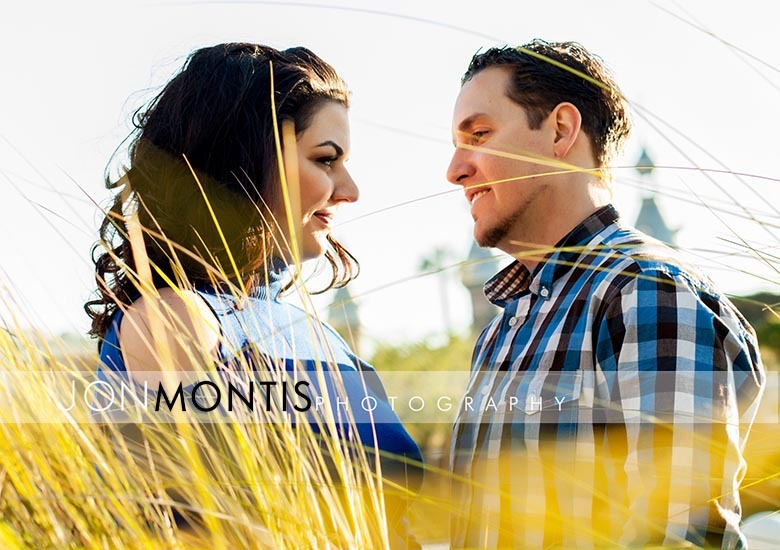 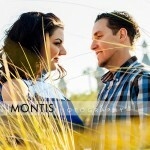 I look forward to shooting their wedding in June at the beautiful and historic Don Vincente in Ybor City. 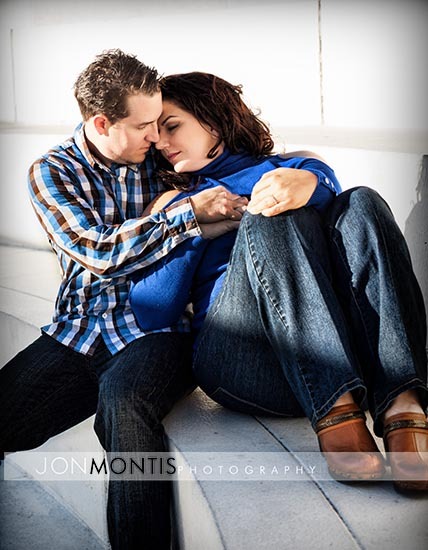 Jon, We cannot thank you enough. 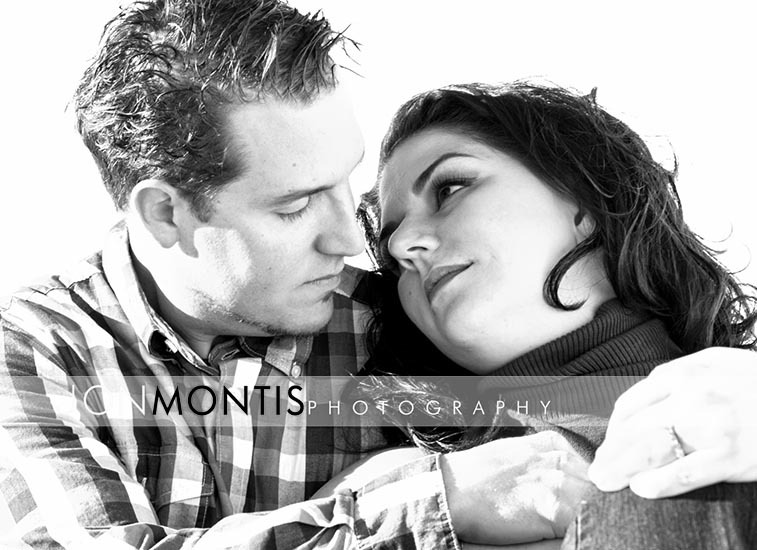 The moments you captured between us are priceless. We are so blessed to have such a wonderful photographer capture this during the most important moment of our lives. 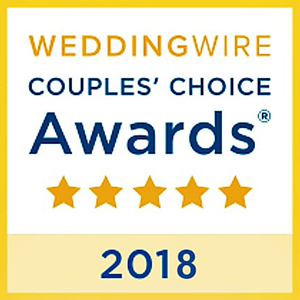 I will recommend you to everyone!